I enjoy exploring the history of the church. 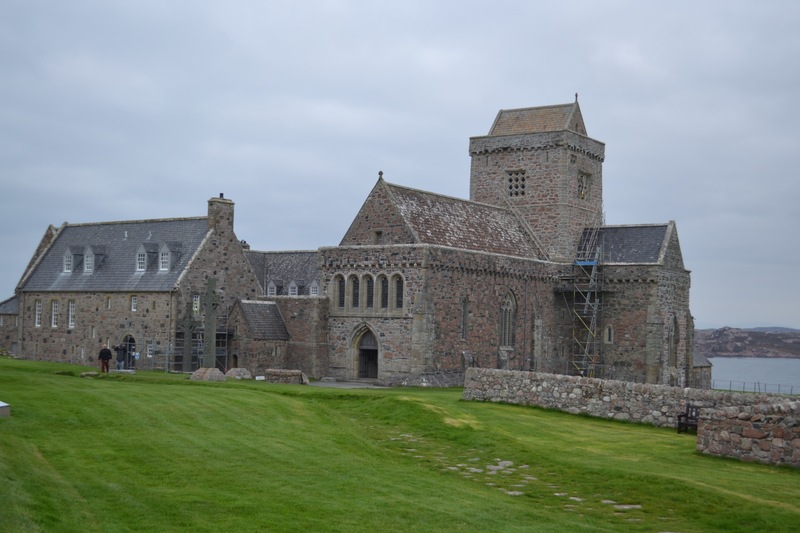 Iona is one of the places that looms large in the the story of faith in the UK. 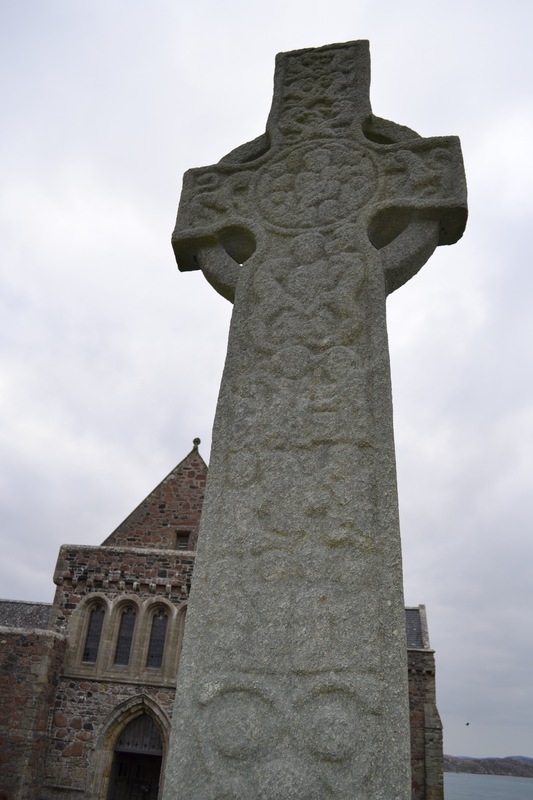 The arrival of St Columba from Ireland, the writing of the book of Kells, Viking raids, Celtic crosses (reinforced with circles to support the arms of the cross) and iconic traditions all occurred here. Today many of the sights are simply tourist attractions. As in Glastonbury, the new age crowd love to promote their wares in “spiritual places” like Iona. And the bed and breakfast trade makes a killing. Yet to tread these paths is a special thrill which is hard to reason out. But here were Christians a few hundred years after Christ in the far corners of Europe contending for the faith and often dying for it. We may not agree with all their methods or understandings but we must admire their courage and determination. 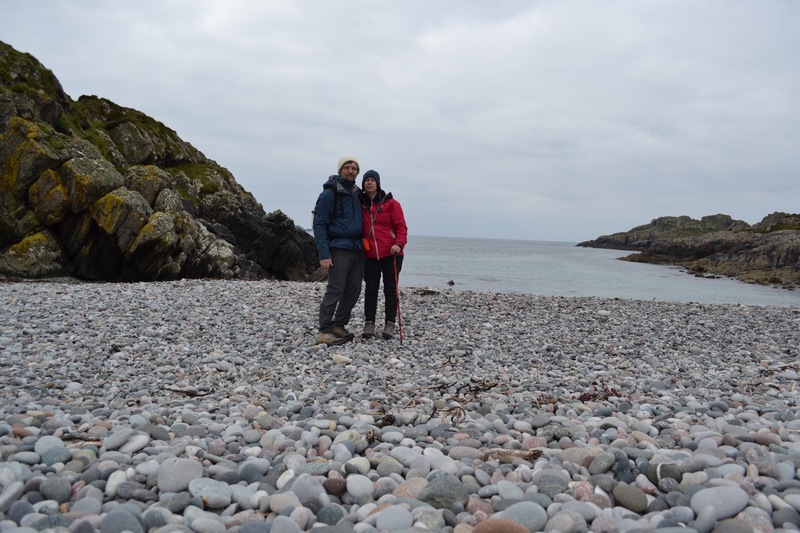 Iona and the neighbouring island of Mull are spectacular so the trip along with the island hopping Caledonian Macbrayne ferries is well worth the effort. 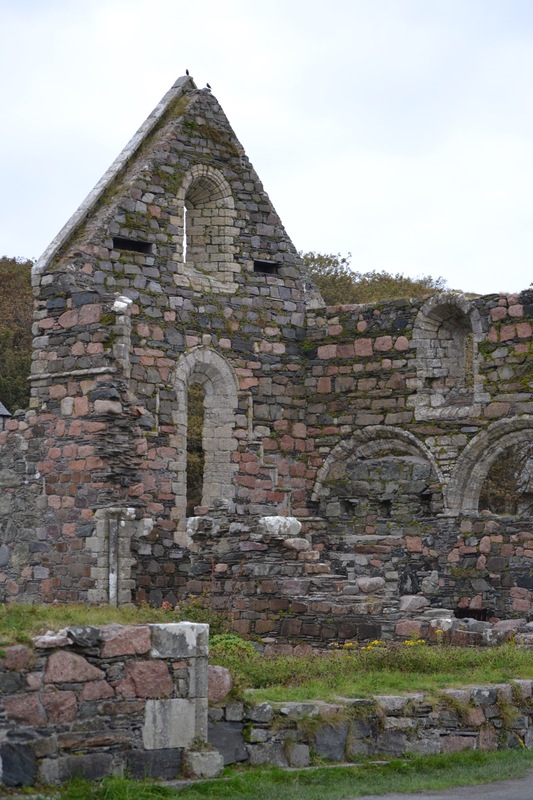 Today a spiritual community still operates out of the restored monastery – so the tradition, in a way, continues.